Since receiving that honor, Rabbi Riskin and Earl Cox launched the Goodwill Ambassador Initiative (GAI), taking clergy/religious leadership to Israel to learn the fundamentals of Jewish-Christian relations. 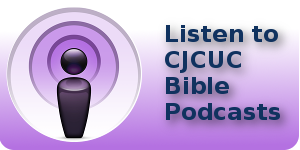 The Christian Church has made significant theological strides in its acceptance of Judaism and the Jewish people. 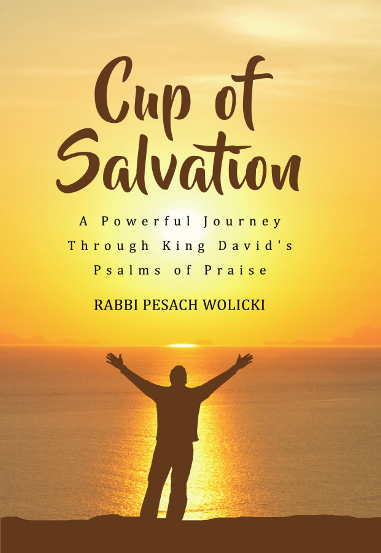 Despite this, in many areas of the world, the message and meaning of on a new dawn on Jewish-Christian relations has yet to be implemented on a practical level. Through the GAI, CJCUC has developed a program to reach out to leaders interested in pursuing such a vocation. Clergy will be engaged in a 7-day experience in Israel which will feature Jewish and Christian clergy, educators, and academics attempting to bring the advancements of Jewish-Christian relations to life against the backdrop of the Holy Land, in both its historical and modern forms. 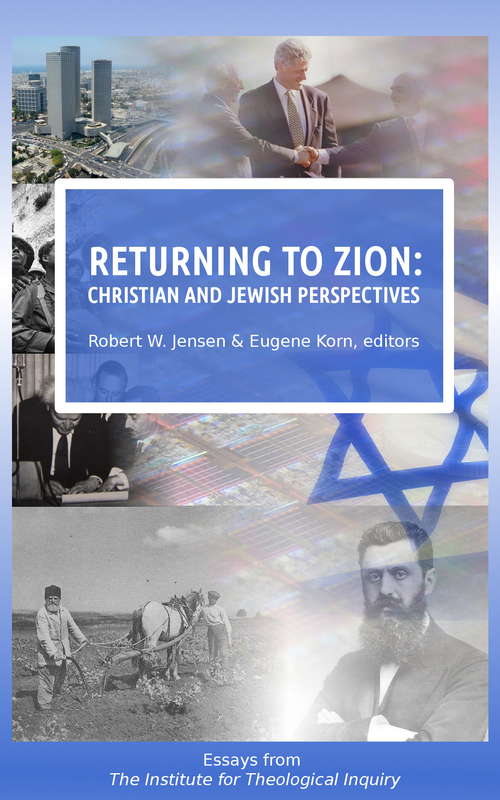 The 20th century was a period of great advances in the relationship between the Church and Judaism, the Jewish people, and Israel. 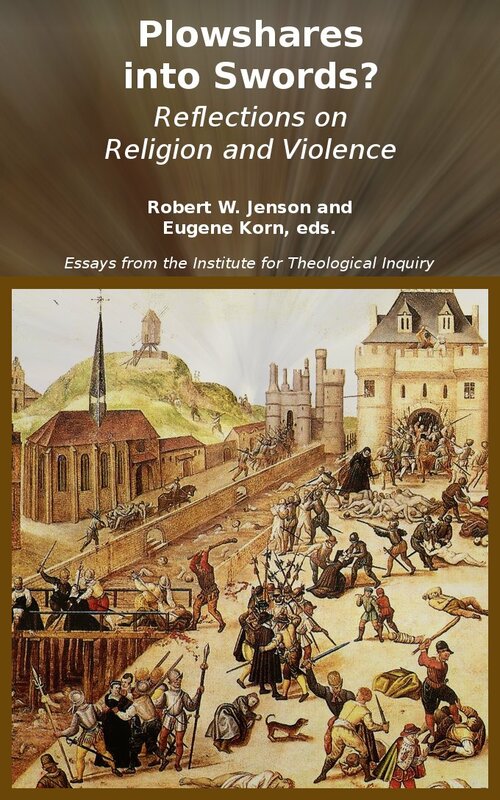 The interfaith world was irreversibly altered when statements from the church included vanquishing the charge of deicide against Jews in perpetuity and in affirming the eternal covenant between God and the Jewish People. The Church opened the door to the possibility of a new era in interfaith relations and a relationship of mutual respect between both faith communities. Despite the significant progress made on the highest of echelons, Christian thought and practice on the local level have not experienced the full impact of these developments in many places. The GAI will equip the participants to make relations with the Jewish community part of their vocational role. In bringing these clergy to Israel, CJCUC hopes to enrich their understanding of these historic accomplishments and its implications for our two faith communities. The mission of the GAI is to equip the selected clergy with the knowledge necessary to incorporate Jewish-Christian relations into their future pastoral work, leading to a greater understanding of and appreciation for Judaism, the Jewish people, and Israel within the local areas of their influence. Notwithstanding the great developments made by the Church on the theological level, there is a profound need for the academic advances to be brought down to the practical and parish level. 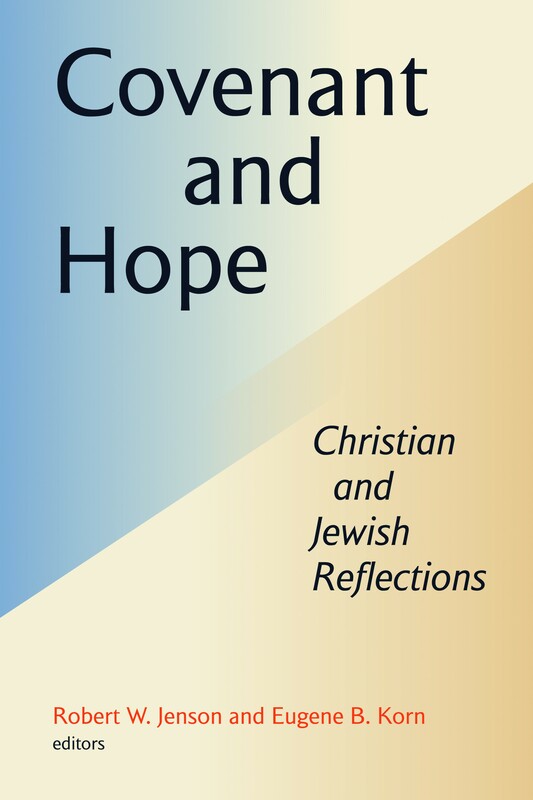 A cadre of Christian clergy, trained in the contemporary doctrine of their Church – which provides for a new relationship with Judaism, the Jewish People, and Israel – and the techniques of dialogue would enable the growth and progress of Jewish-Christian relations to a height as of yet not seen. The GAI brings us closer to that vision of a better, shared future.